For Royme the mission is to supply the industrial market specialized in standard mold and die, targeting both large companies and small workshops. 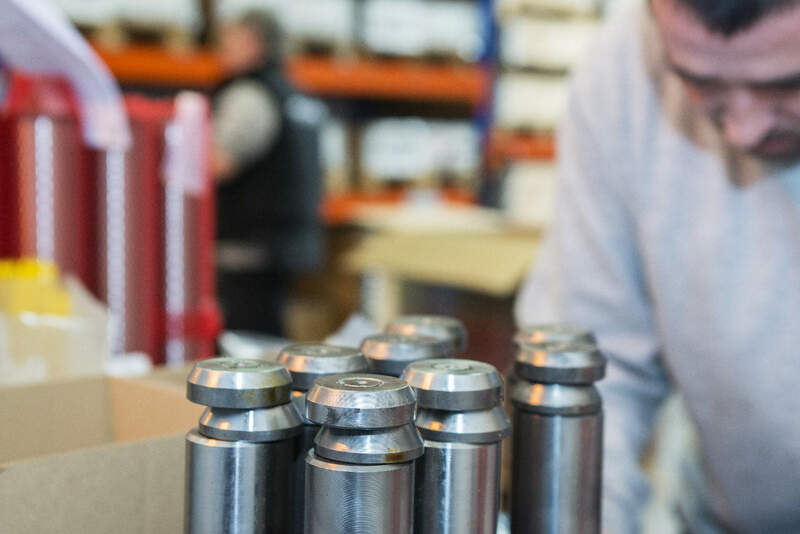 Our work is focused on selling and distributing standard elements to fix the most demanding needs of the automotive sector, or mold and die companies. For more than 50 years, Royme has continuously widened its offer, answering to a joint demand for different products: punches and bushes, wire springs and gas springs, lifting and fastening elements, die plates, guide pillars and cams ... This way, Royme becomes the most profitable option for its customers. The challenge of ROYME is to lead the national market of standard components for die and mold. In addition, we want to reinforce our global proposal aimed to offer a personal and optimal service in terms of product quality and service immediacy. The brand ROYME offers a direct and trustworthy service. We focus our strategy on getting closer to our customers, which is the reason that made us open five new branch offices nationwide in the last years, and lead us to continue expanding the network. 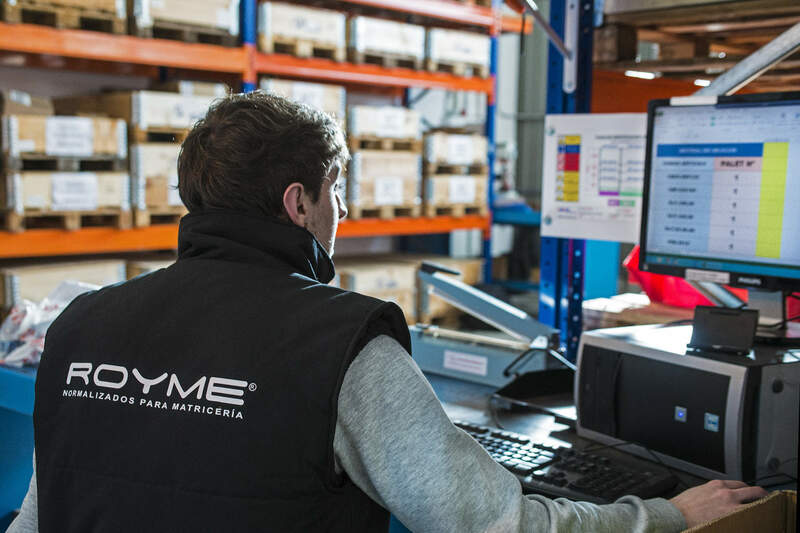 ROYME’s capacity is wide enough to offer an exclusive service, due to the investment for the storage capacity increase, the creation of new workshops and the improvement of the existing facilities. We believe in continuous improvement and constant growth. The main international manufacturers of standard components for mold and die, such as OMCR, Special Springs and Moeller, rely on ROYME’s brand to strategically place their products. 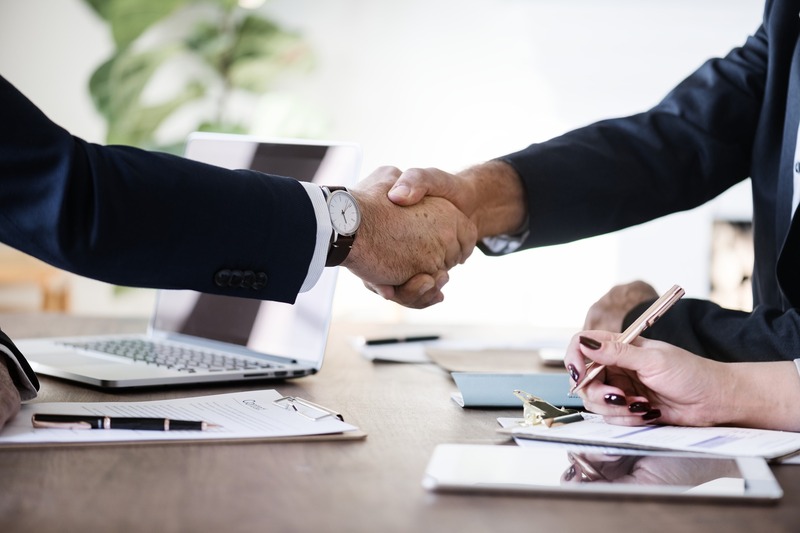 In ROYME we are committed to offer a quality service, aiming a continuous improvement and the satisfaction of customers or other interested third parties. In addition, we are a company that cares our environment so we take important steps to prevent pollution and make a correct management of all our environmental aspects. All this is reflected in our company policy, which is the frame of reference for the objectives that we are setting day by day. ROYME’s main foundation, those ideas on which the company has been built upon and which have been constant since its inception, are the principles of excellence, participation, transparency and the identity of family business with a culture based on teamwork for more than 50 years. Principles that are the basis of all our decisions and relationships, both external (with customers and suppliers) and internal (team and partners). The main asset for success. We have talented, motivated, passionate and inspired people. We work for improving what is already good. We look for our customer’s happiness. We build close, solid, honest and trusting relationships.